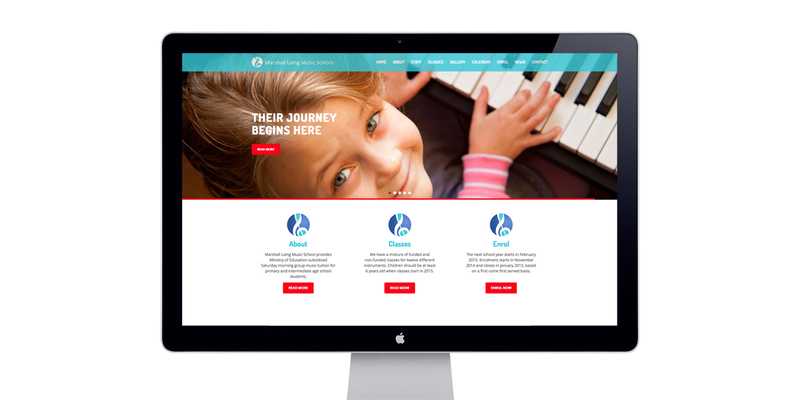 Q: How can we improve our website for all users? 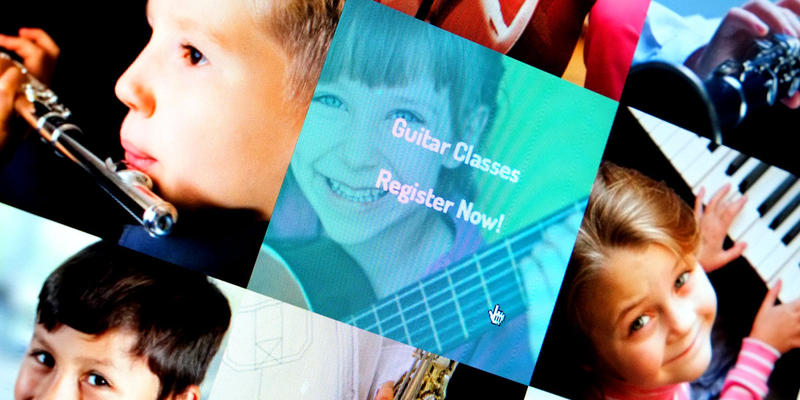 Angle: Focus on classes and enrolments. 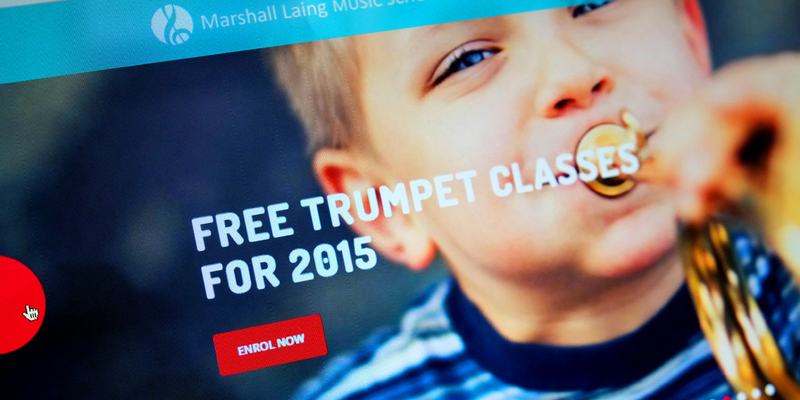 Marshall Laing Music School offers a range of Ministry of Education funded instrumental tuition to primary and intermediate age children in Auckland. 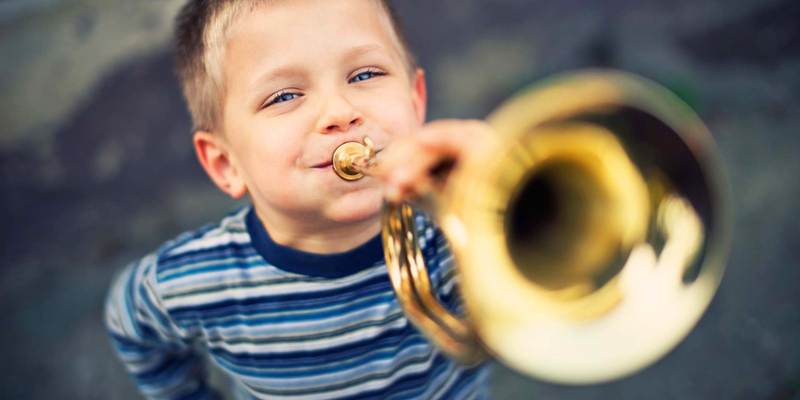 As a Charitable Trust, the school and its Board of Trustees are committed to developing, delivering, resourcing and promoting music learning and appreciation, for primary and intermediate aged children. 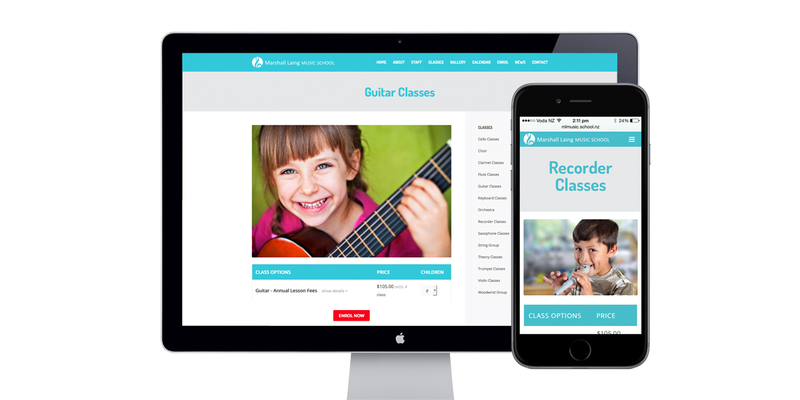 Commissioned by the Music School Supervisor, Angle re-structured and designed their responsive website to give it a fresh, inspiring new look and to drive people to enrol in the wide variety of music classes available. 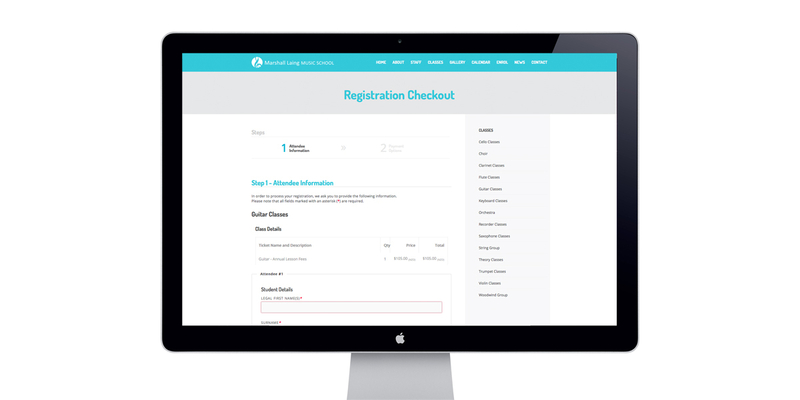 An easy to navigate site promotes the 14 different classes on offer and encourages online enrolment, which has never been available before. 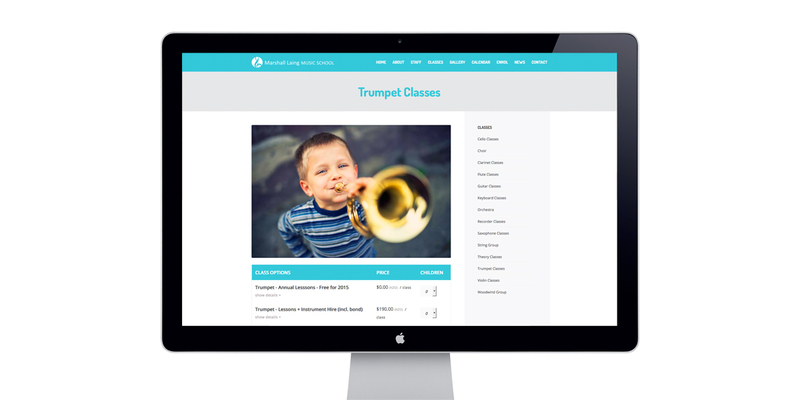 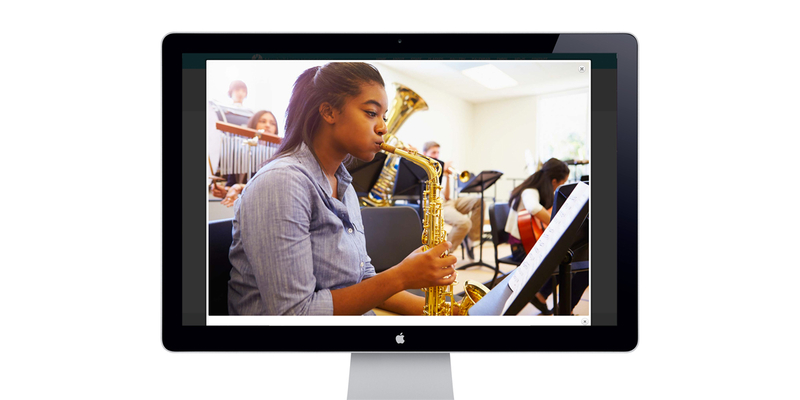 In the back end of the site is a database management tool which allows the Music School Supervisor to effectively manage class sizes and student enrolments.